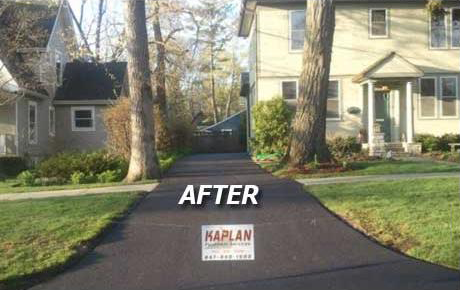 Since 1979 Kaplan Paving has been installing asphalt driveways, parking lots, walkways, sealcoating, crack filling, line striping, and more. We serve both commercial and residential clients and always strive to have the highest quality and service available of any paving company in the Chicago area. The KPS Advantage is a result of our commitment to share our knowledge and educate our prospects and partners. We’re passionate about helping home owners and businesses get the most out of their paving investment. We can help you make smart choices to nurture the well- being of your pavement. 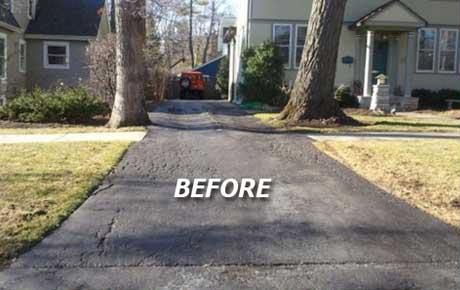 We can diagnose all of your needs and implement a plan to keep your pavement in top-shape year round. 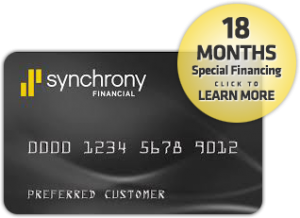 Our comprehensive array of repair, maintenance, replacement and specialty services is UNMATCHED. When it comes to expanding an existing surface… We’ve got that covered too! Schedule a free estimate with a member of our sales team to see exactly what we can do for all of your asphalt maintenance needs. We are an authorized Street Print installer and we were the 1st company in Illinois to offer Street Print decorative asphalt. We sell EZ Street brand cold applied asphalt for patching and repairs in winter months when hot asphalt is not available.